This posthumous collection will perhaps help to re-establish Delmore Schwartz as one of the major twentieth-century American poets. With some changes in the contents––most notably the addition of sixteen recently discovered poems and the inclusion of a selection from Genesis Book II–Last & Lost Poems is a paperbound version of the highly praised 1979 Vanguard Press publication. 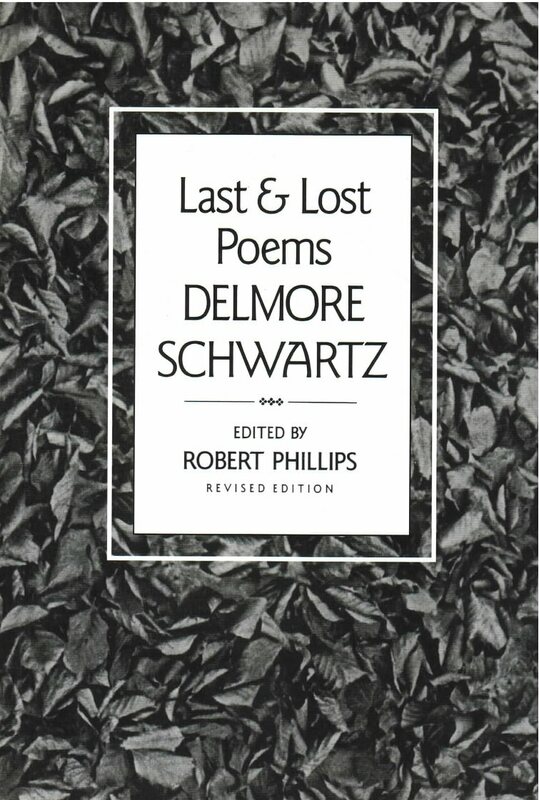 That book disclosed that between 1958 and 1966, despite his disintegrating life, Delmore Schwartz was indeed working and producing poems full of the special magic that had propelled him early on into the literary limelight. Commenting on it, Richard Wilbur hailed Last & Lost Poems as “a valuable book… Schwartz sounds like no other voice in our time––rhapsodic yet philosophic; self-conscious; self-forgetting; unguarded; rejoicing or insisting on obligation to rejoice.. . Wonderfully free and energetic.” This volume bears witness to John Ashbery’s praise of Schwartz as a major American poet.